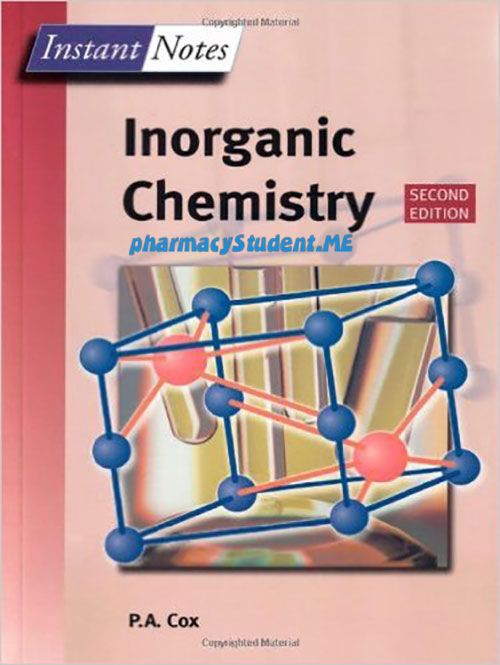 Book Reviews: Analytical chemists and others in many disciplines frequently ask questions such as: What is this substance? How concentrated is this solution? What is the structure of this molecule? The answers to these and many other similar questions are provided by the techniques and methods of analytical chemistry. They are common to a wide range of activities, and the demand for analytical data of a chemical nature is steadily growing. Geologists, biologists, environmental and materials scientists, physicists, pharmacists, clinicians and engineers may all ﬁnd it necessary to use or rely on some of the techniques of analysis described in this book. If the authors look back some forty or ﬁfty years, chemical analysis concentrated on perhaps three main areas: qualitative testing, quantitative determinations, particularly by ‘classical’ techniques such as titrimetric and gravimetry, and structural analysis by procedures requiring laborious and time-consuming calculations. The analytical chemist of today has an armory of instrumental techniques, automated systems and computers which enable analytical measurements to be made more easily, more quickly and more accurately. However, pitfalls still exist for the unwary! Unless the analytical chemist has a thorough understanding of the principles, practice and limitations of each technique he/she employs, results may be inaccurate, ambiguous, misleading or invalid. 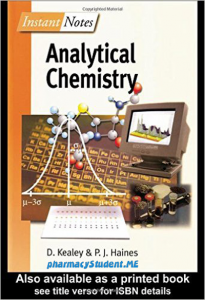 From many years of stressing the importance of following appropriate analytical procedures to a large number of students of widely differing abilities, backgrounds and degrees of enthusiasm, the authors have compiled an up-to-date, uniﬁed approach to the study of analytical chemistry and its applications. Surveys of the day-to-day operations of many industrial and other analytical laboratories in the UK, Europe and the USA have shown which techniques are the most widely used, and which are of such limited application that extensive coverage at this level would be inappropriate. The text therefore includes analytical techniques commonly used by most analytical laboratories at this time. 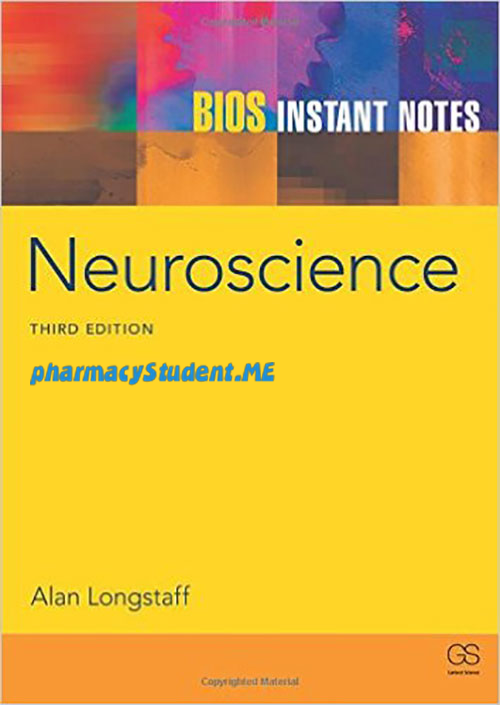 It is intended both to complement those on inorganic, organic and physical chemistry in the Instant Notes series, and to offer to students in chemistry and other disciplines some guidance on the use of analytical techniques where they are relevant to their work. The authors have not given extended accounts of complex or more specialized analytical techniques, which might be studied beyond ﬁrst- and second-year courses. 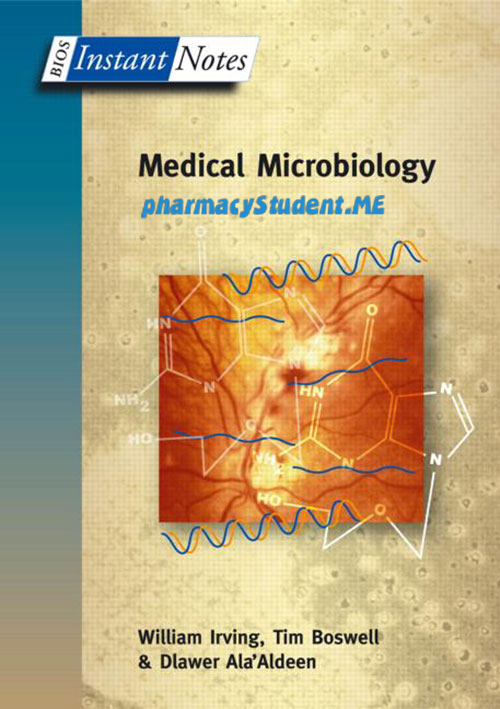 Nevertheless, the material should be useful as an overview of the subject for those studying at a more advanced level or working in analytical laboratories, and for revision purposes. ● How should a representative sample be obtained? ● What is to be determined and with what quantitative precision? ● What other components are present and will they interfere with the analytical measurements? ● How much material is available for analysis, and how many samples are to be analyzed? ● What instrumentation is to be used? ● How reliable is the data generated? These and related questions are considered in Sections A and B. Most of the subsequent sections provide notes on the principles, instrumentation and applications of both individual and groups of techniques. Where suitable supplementary texts exist, reference is made to them, and some suggestions on consulting the primary literature are made. The authors should like to thank all who have contributed to the development of this text, especially the many instrument manufacturers who generously provided examples and illustrations, and in particular Perkin Elmer Ltd. (UK) and Sherwood Scientiﬁc Ltd. (UK). The authors would like also to thank our colleagues who allowed us to consult them freely and, not least, the many generations of our students who found questions and problems where the authors had thought there were none! 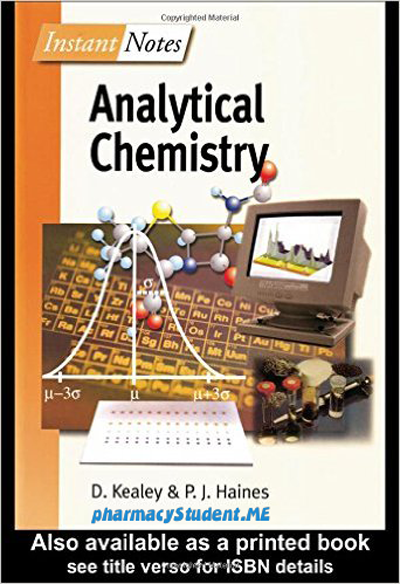 analytical chemistry pdf, analytical chemistry salary, analytical chemistry jobs, analytical chemistry book, analytical chemistry notes, analytical chemistry techniques, analytical chemistry books free download, analytical chemistry course.